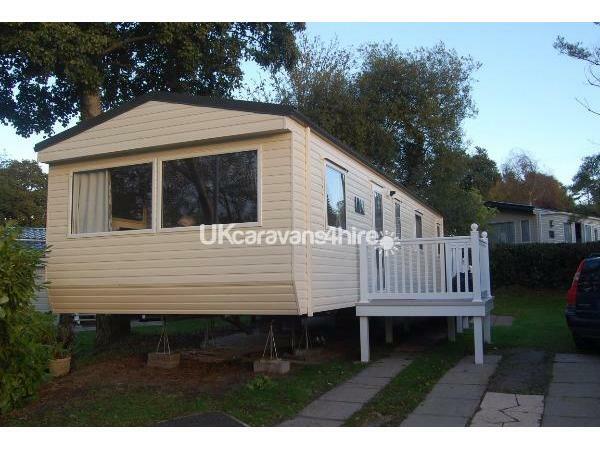 Three bedroom caravan new in October 2016. 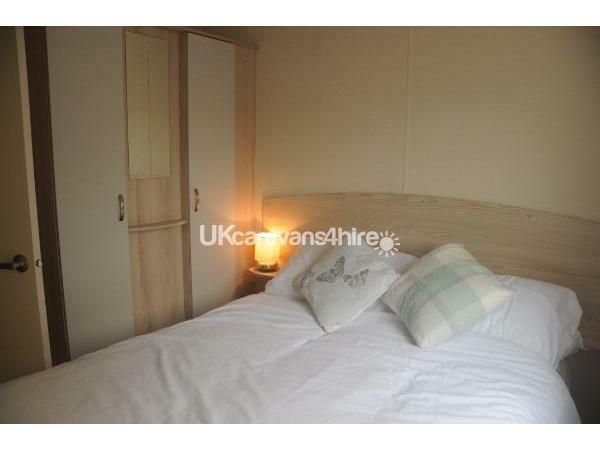 It has one double and two twin bedrooms plus an additional pull out bed in the living area. There is a toilet/shower room with access from both the halland main bedroom. There is also an additional toilet and washbasin room. There are two televisions, one in the main bedroom and one in the living area. The kitchen is fully equipped and includes cooker, kettle, toaster, fridge freezer and microwave. We supply pillows and duvets, the bed linen can be provided at an extra cost or hired on site. 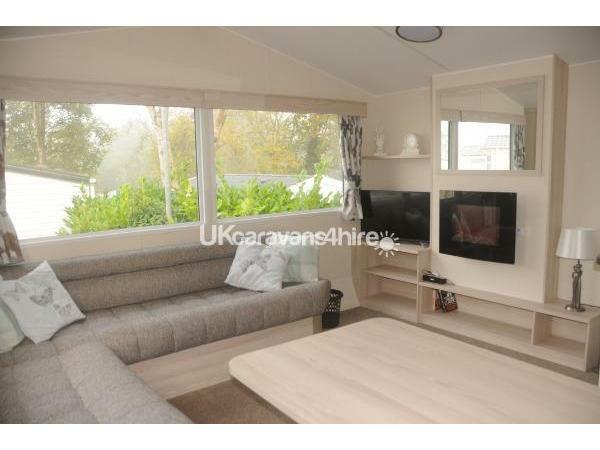 The caravan is carpeted throughout, with central heating and double glazing. The living area has an electric fire, comfortable sofas, television and bluetooth speaker for connecting music devices. Rockley Park has its own private beach and is on the edge of a beautiful nature reserve which houses a large fishing lake (rod license required). It is also home to a water sports centre, where you can participate in various water activities and boat hire. The site is equipped with indoor and outdoor (seasonal) swimming pools, bowling green, crazy golf, climbing wall. There is a choice of restaurants and takeaway food outlets, a mini market for all your essentials. Evening entertainment is provided every day. Club passes are required to access the entertainment and food areas, these are available from the park reception at an extra cost. There is also a health spa facility on site (extra charges apply) There is a kids club which organises regular activities. The park is open between March and October.